As we move into the second week in December the cold tap has been set to wide open and the snow has barely stopped falling across both Honshu and Hokkaido. Resorts are starting to look busier and busier as the christmas crowds roll in to town. As usual the photos tell the story better then words, check out some pics of the week below. Recent snow: The snow has literally not stopped over the last few days. 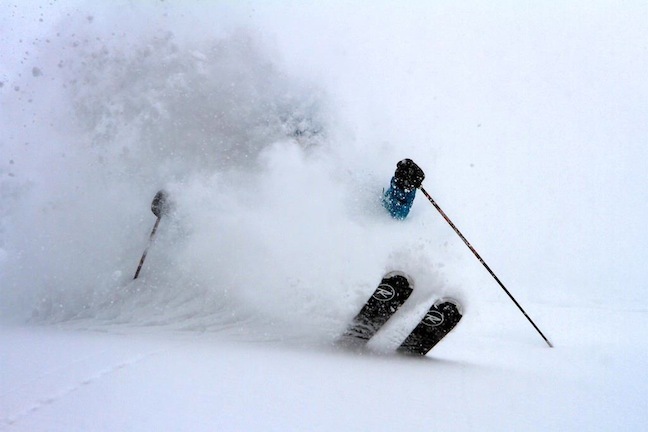 40 cm of new snow has fallen over the last 24 hours. Coming snow: Some steady snowfalls are expected over the next 7 days. Temperatures and freezing level are staying way down so the snow will be blower. 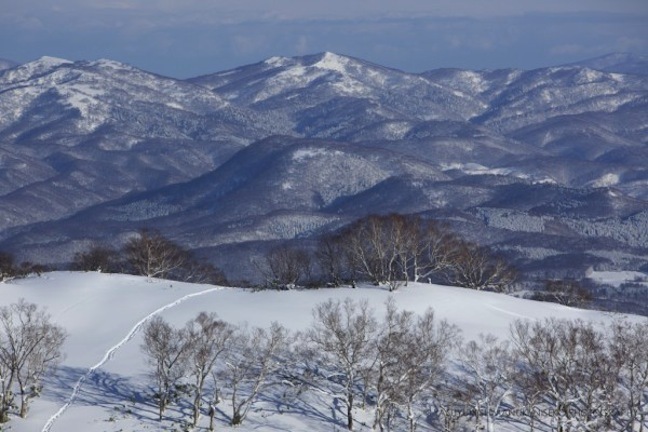 Conditions generally: “Ridiculous depths of deep dry powder for skiers and riders yesterday with thigh deep product and continuous plumes sailing over head from first chair” said Rod White, SkiJapan.com’s Niseko based snow reporter. The mountain is really starting to fill in, the backcountry is looking prime and it resembles January already. Recent snow: 5 cm of new snow overnight, 25 cm fell over the previous 24-48 hours making for some truly epic conditions. Coming snow: Nothing too significant this week. Small top ups will keep the snow pack fresh. Recent snow: Rusutsu saw about 25 cm of new snow across the weekend. About another 20 cm fell over the last 24 hours. Coming snow: Quiet this week. Nothing significant but temperatures remain cold. Conditions generally: An excellent early season base with plenty of pow on offer… More and more terrain should open this week due to the recent snow. Recent snow: Wow. 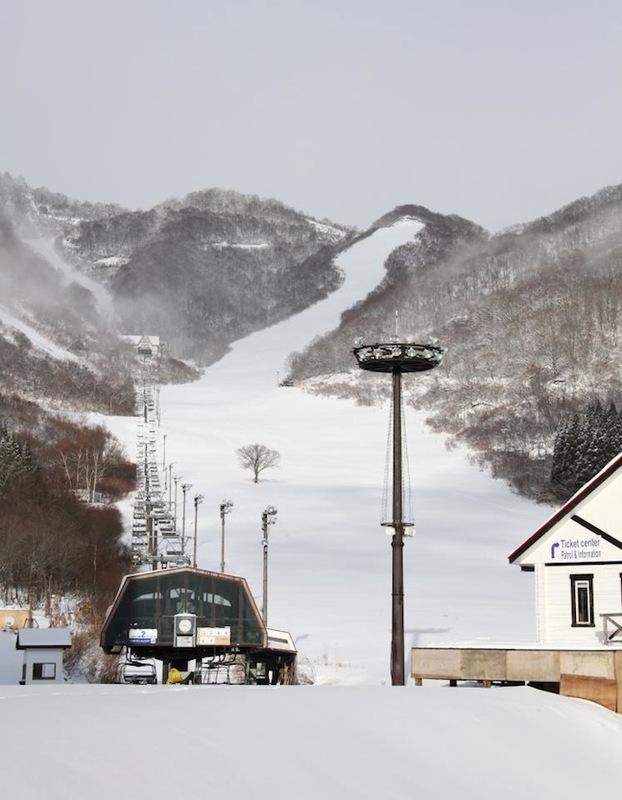 Hakuba has seen so much snow in the last week it is mildly ridiculous. About 50 cm fell over the last 24 hours, A total of about 70 cm fell over the weekend making for some truly incredible skiing. Winds have been strong and the resorts are working hard to open as much terrain as possible as avalanche conditions allow. Be careful out there as heavy snow on a thin base makes for some sketchy avy conditions. Coming snow: Hakuba should see a little more snow as this storm front moves away. Things should quiet down by Wednesday, there is a little warm air and rain on the way by the end of the week as the wind blows from the S/SW. Conditions generally: Epic, will be even better as the higher alpine areas begin to open this week. Recent snow: About 30-40 cm fell over the weekend. Bringing the total snow depth to about 80 cm. Coming snow: Possibly some snow over the next few days, although it may be a little too warm especially by the end of the week. Recent snow: Quite heavy snow fell on the weekend totals capped out over the 48 hours period through to Monday at about 60 cm. Coming snow: Things are pretty quiet this week. A few small snowfalls before things warm up toward the end of the week. Recent snow: 30 cm fell across the weekend, about 20 cm on Monday. Coming snow: Some snow coming this week, not too much though. Things will be pretty mild later in the week when the S change rolls through.